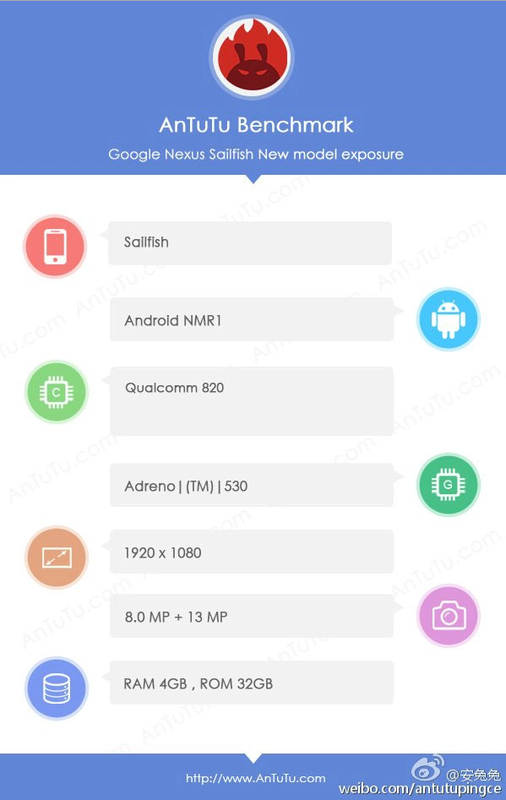 Courtesy of Steve Hemmerstoffer from NowhereElse, we now have an image that shows us certain details of the upcoming HTC Nexus Sailfish on an AnTuTu listing. As is often the case, the leaked listing was found on the Chinese social networking site Weibo. 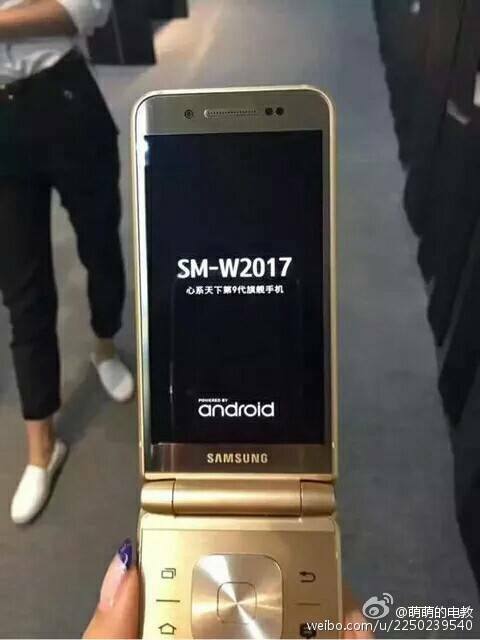 We can see from the image here that the Sailfish will sport the Qualcomm Snapdragon 820 SoC, 4GB of RAM, a Full HD display, 8mp/13mp - front/rear cameras and 32GB of internal storage. Nexus smartphones always get the latest OS to boot, so it's no real surprise to see that it's running on Android 7 Nougat Manufacturer Release version 1. 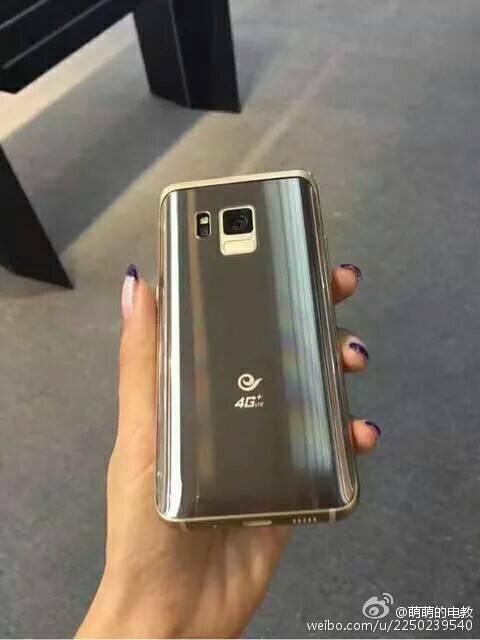 As one can see from the spec sheet here, it's quite identical to the Samsung Galaxy S7, S7 Edge and Galaxy Note 7 in terms of power, but then again, most flagships these days seem to be sporting the near-identical internals anyway. Some of them like the OnePlus 3 have even surpassed them by adding 6GB of RAM into the fray. However, we will wait to see if the HTC Nexus Marlin has something different to offer, although reports indicate that it won't really be that much different from the Sailfish, apart from a larger display. In case, you are interested in benchmark scores, check out what TechDroider posted earlier. 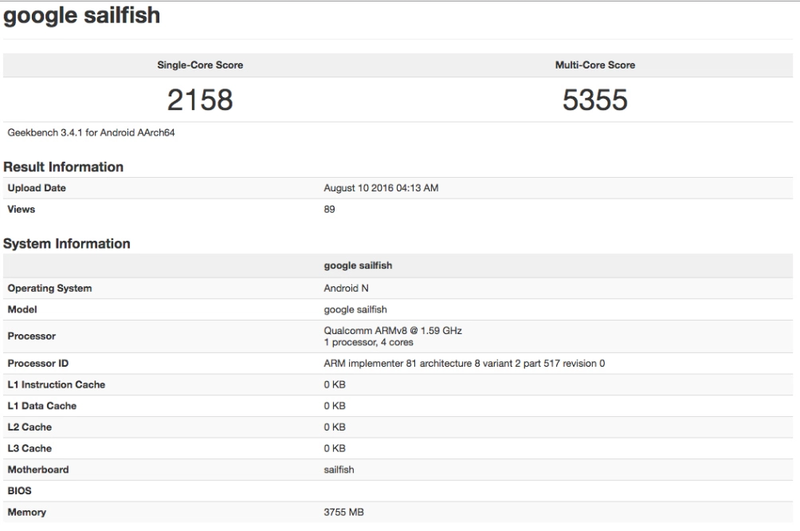 The Nexus Sailfish seems to have scored 2158 (single-core) and 5355 (multi-core) in the Geekbench benchmarking test. We will find out more in October as it's rumoured to be released on the 4th of that month.